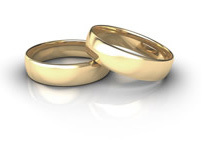 Profile: Determined to dazzle on your big day? We can help. 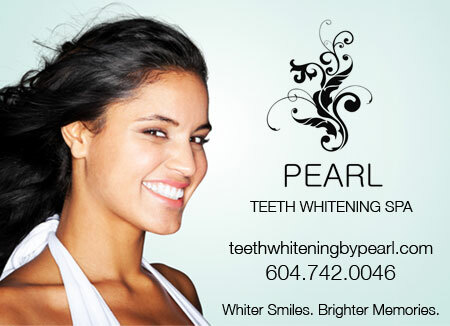 Pearl Teeth Whitening Spa offers the most relaxing, effective, and affordable teeth whitening in Vancouver. This painless treatment uses a special whitening gel that makes your teeth three to seven shades whiter in about an hour. The method is approved by the Canadian Dental Association, and results last up to six months. book your appointment at Pearl Teeth Whitening Spa today—because everything changes when you smile.